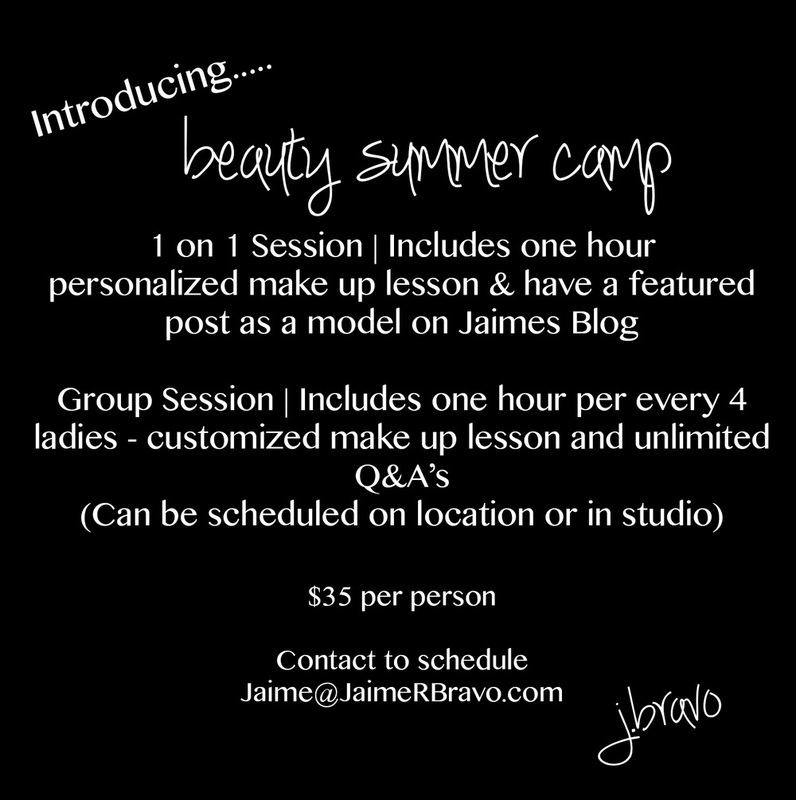 TheMacHouseBlog | Blog : Beauty Summer Camp! Schedule your appointment or group lesson! This is a SUPER limited offer that you wont regret taking! Most lessons will take place at my "in home studio". I will go on location for parties of 4 or more! Email me with any questions! Looking forward to spending some time with all you gorgeous ladies! And YES - $35 is the price for a one on one lesson as well! (In Studio). Like I said....SUPER good deal!